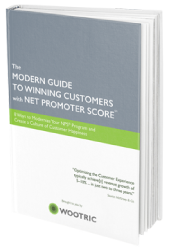 If you are the Net Promoter Score champion in your company, you know that every function in your company can find value in NPS data. Yet it can be a challenge to get others to be as passionate about the benefits of customer feedback as you are. 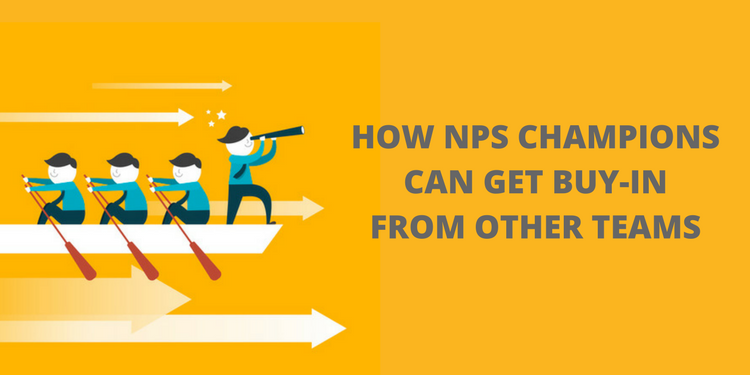 Hopefully, you have a C-suite sponsor — your Chief Customer Officer perhaps — that will help you evangelize NPS. Either way, my advice is to start by proving the value at your own functional level. 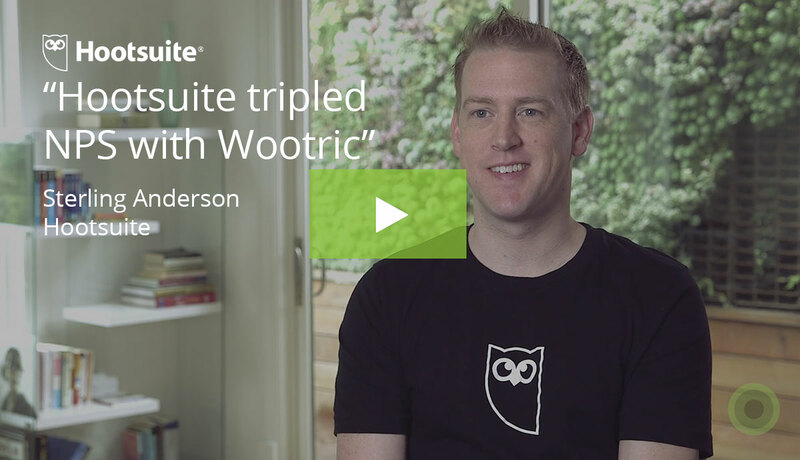 Once you’ve got your system in place, you can start to showcase those value elements for other functions. For example, if you are in Customer Success and leading the effort (as is common in B2B companies), you might start by capturing NPS feedback from stakeholders at key accounts and reaching back out to close the loop with the customers you manage. 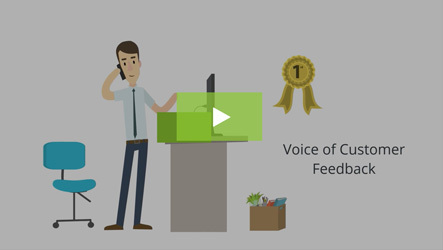 Beyond the 1:1 conversations, you also now have this incredibly powerful open-ended feedback you’ve gathered from NPS surveys, which in aggregate can be very useful to other parts of the organization. You can take that aggregate feedback to a colleague in Product, and show them what your high-value customers’ current pain points are. You can provide some examples of glowing testimonials to Marketing, and tempt them with the prospect of new case studies. And the nice thing about ‘modern’ NPS is that it is usually very easily integrated with other systems in your company. 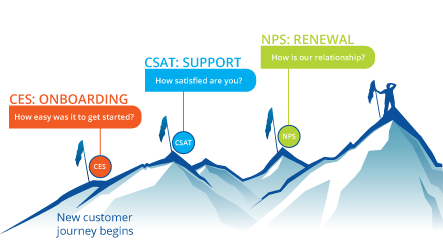 So, when Customer Service falls in love with the feedback, put NPS scores in Zendesk or whatever their system of record is, so they can see a customer’s history during their next service call. Sales will want the same intelligence in Salesforce before their next Quarterly Business Review. If Marketing wants to stay on top of new promoters for referrals, integrate your NPS system data with Intercom or Hubspot where they can run promoter campaigns. This is often how it starts, very organically. Soon everyone is seeing the benefits and becoming more invested. 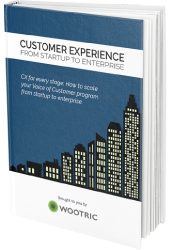 Not every company has a cross-functional NPS ‘tiger team’ from day-one to rally around customer feedback. But with some effort on your part it usually doesn’t take long for the seeds of collaboration to bloom, and a good Net Promoter Score system will help facilitate this.